« Frogger’s Summer is Busy! This is an example of what happens when you don’t have your mooring serviced on a regular basis. Both shackles are 3/4 inch steel. 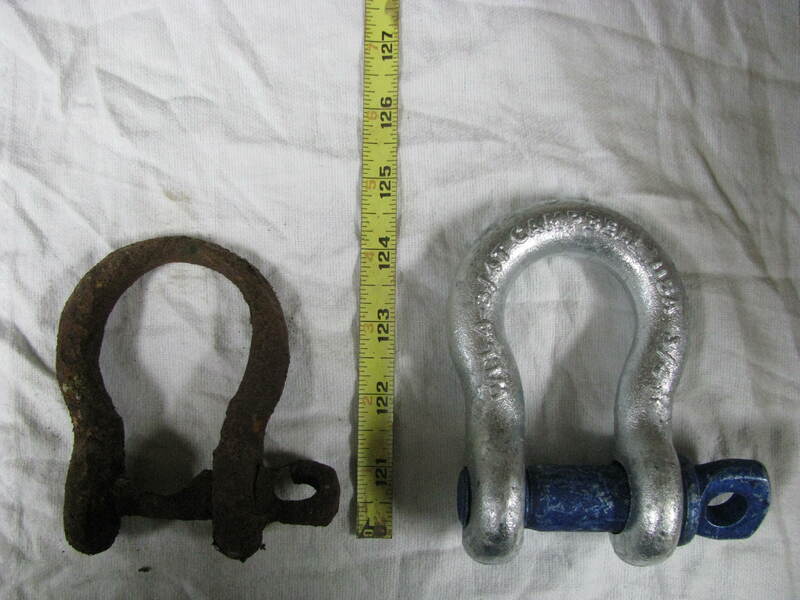 The one on the right is new and the one on the left came off a mooring near Orcas Island during a Frogger service visit. It had gone too long before servicing and was close to failing. Corrosion in salt water can dissolve metal pretty quickly.